Slovenia is located in the core of Europe where the Alps mountains meet the exotic Mediterranean Sea. There is abundant snow in the winter season with the a normal temperature of – 2 degree Celsius in January and 21 degrees in July. The country has numerous protected animal and plant species. Slovenia is an incredible place to visit. You can indulge yourself in skiing from the beginning of the day time and submit yourself to the magnificence of the Adriatic Sea in the noon . 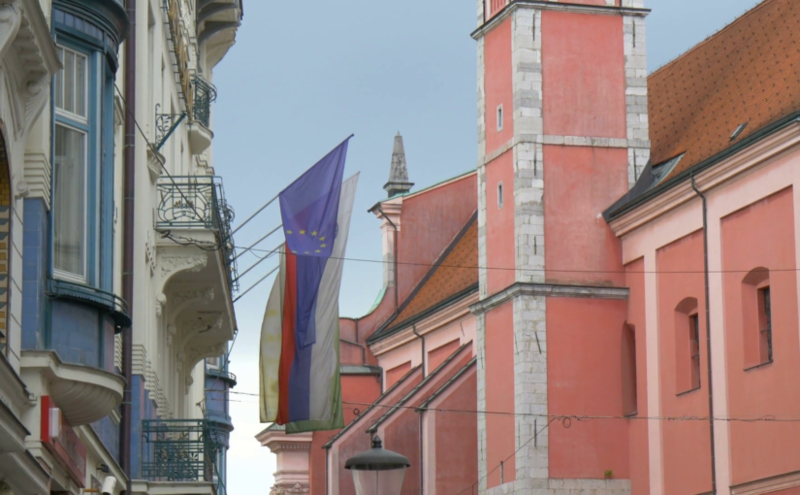 Slovenia is eminent for its amazing wines and extravagant and customary food. If you decide to study in Slovenia, you will enjoy its high quality education system along with the country’s astonishing natural beauty. Slovenian education is very well streamlined, for its students get benefited to its best. Some universities offer scholarship programs which are subjected to certain terms. Slovenian universities provide the best art-of-the state facilities with all their faculties fluent in English . The country uplifts international education by supporting its students with affordable accommodation facilities . The living cost is also affordable and students can get part time jobs.